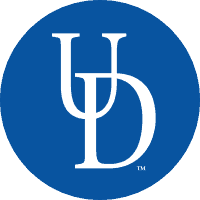 Please fill out the following form if you would like to receive future issues of the UD Research Magazine. The University of Delaware Research magazine, a free publication issued three times a year, showcases the discoveries, inventions and excellence of the University’s faculty, staff and students. Sign up for a free subscription.